Today numerous organizations’ accounts payable(AP) processes continue to be slowed by a very manual and paper-intensive workflow. When the volume of invoices increases, these manual procedures start to show painful limitations. With advancing technological solutions—the outcome of which is eliminating paper-driven workflows—companies streamline the invoice capture, matching, approval and payment process. Cloud-based AP automation provider Yooz is a fast-growing, nimble, SaaS company that provides intelligent AP automation to over 2,000 global customers. The company offers an easy, powerful and smart solution that expeditiously solves for today’s finance professionals’ top workflow challenges. Yooz is recognized as an intelligent SaaS-based AP automation platform that comprises a state-of-the-art, real-time document capture feature, called CaaS (Capture-as-a-Service), that leverages machine learning and artificial intelligence. With the Yooz platform, invoices and documents can be approved, mailed, scanned or processed within seconds. And the platform seamlessly integrates with most financial solutions and ERPs for a complete end-to-end procure-to-pay (P2P) workflow. The company is filling a SaaS AP automation solution gap in the industry through an affordable, flexible, customizable and scalable solution that had previously only been accessible by enterprise-level firms. And just because it is not as complex as on-premise enterprise-level solutions doesn’t mean that Yooz is without its bells and whistles. The Yooz platform leverages emerging technologies such as A.I. 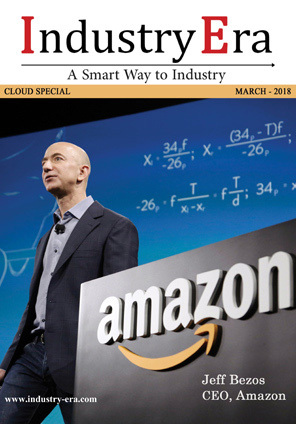 and machine learning and continues to reinvest 25 percent of its annualized revenue back into R&D to stay current and ahead of the technology curve for its clients. Yooz engages its customers in other ways, too. 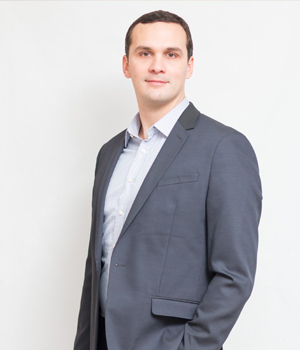 Once a month, Yooz’s Chief Innovation Officer and COO, Laurent Charpentier, personally hosts and conducts a live webinar that is exclusive to Yooz clients. Attendees ask questions and solicit best practices about using the Yooz platform, as well as learn how to leverage all the benefits with tips and tricks. Yooz offers other educational programs, including those in collaboration with industry-respected organizations, and contributes thought-leadership content to industry-respected publications and blog sites. Looking towards the future, the company aims to continue to innovate, develop their supplier portal to allow for seamless customer-supplier interaction and boost customer engagement, satisfaction and delight. 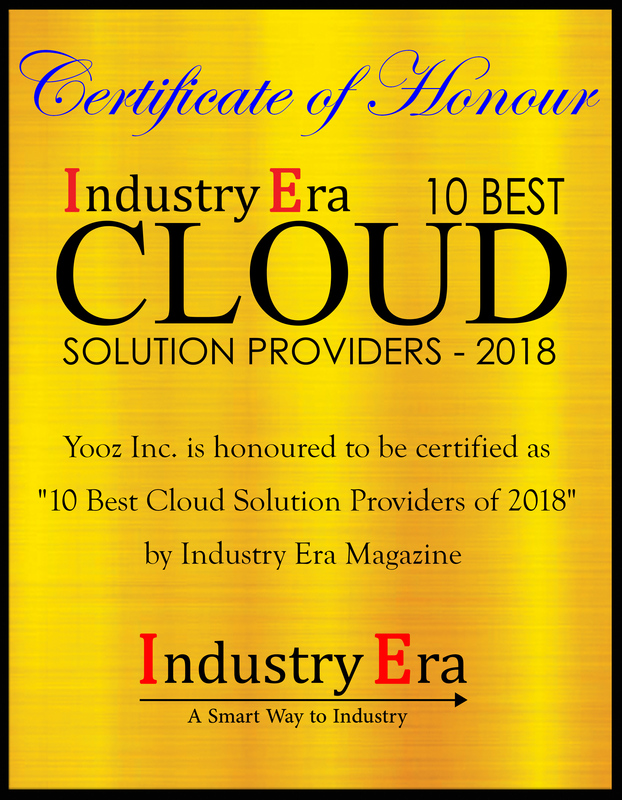 “Our goal at Yooz is to provide the most innovative, easy-to-use, cloud-based solution to our customers; one that will be highly scalable, integrate with all financial systems in an agnostic manner and leverage emerging technologies.” –Laurent Charpentier, Chief Innovation Officer and COO, Yooz Inc.
Yooz provides a cloud based accounts payable automation service and yooz is a part of itesoft-yooz group.